Kudos. 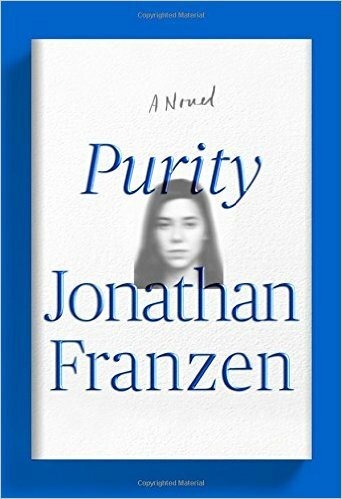 Jonathan Franzen won me over on so many levels in his novel titled, Purity. As one who is quick to judge, he trapped me into suspending my judgment. As one who thought that era for sweeping 19th century novels like those of Dickens and Fielding were long gone, he revived much of the form to my great satisfaction. As one who dislikes reading endlessly about sad and depressing dysfunctional relationships, Franzen caught me up short as he made a difficult mother-daughter relationship funny and loving, despite the mother being one of the most difficult persons presented in fiction. Toxic relationships can make us unclean, but love can purify anything. Kudos to Franzen on what I consider his best novel yet. 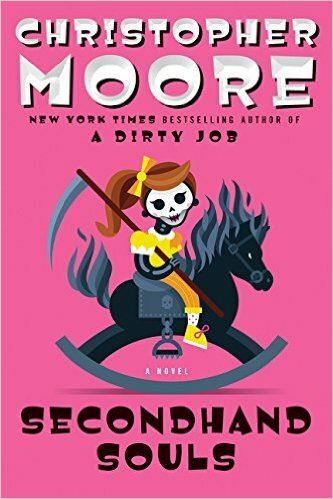 Any reader who loves great writing and who can find humor in our human foibles will find a lot to enjoy in this novel. Rating: Five-star (I love it) Click here to purchase Purity from amazon.com. People. Some of us enjoy travel because of the pleasure in meeting people a bit different from ourselves. Some books can do that for us without providing jet lag or travel hassles. 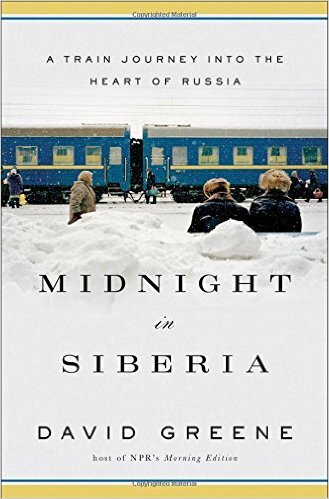 David Greene tells a story of the people of Russia in his book titled, Midnight in Siberia: A Train Journey into the Heart of Russia. Greene introduces us to people in Russia who are very much like us, and a bit different. He helps us understand those differences through his skill at storytelling. I completed the book with a fresh understanding of the reasons for Putin’s popularity in Russia. 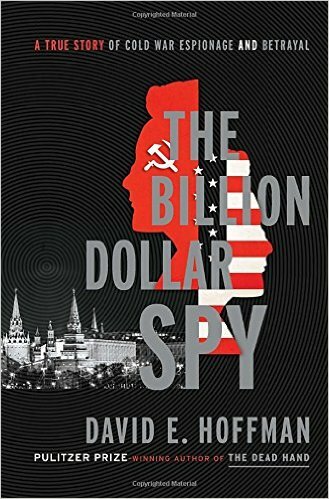 Readers interested in Russia or in stories of foreign travel are those most likely to enjoy this book. The pace of the story increases after a shot or two of vodka. Rating: Four-star (I like it) Click here to purchase Midnight in Siberia from amazon.com. Navel. 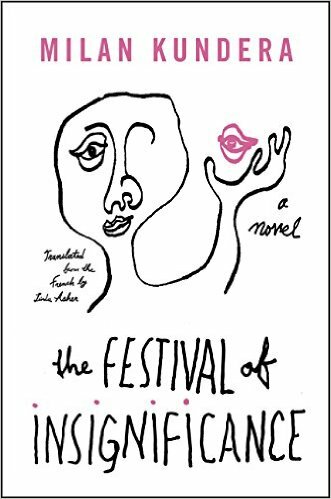 If ours is the age of navel gazing, then Milan Kundera’s novel, The Festival of Insignificance, is our anthem. Light and philosophical, serious and tongue in cheek, Kundera’s writing in this book and others can be an acquired taste. 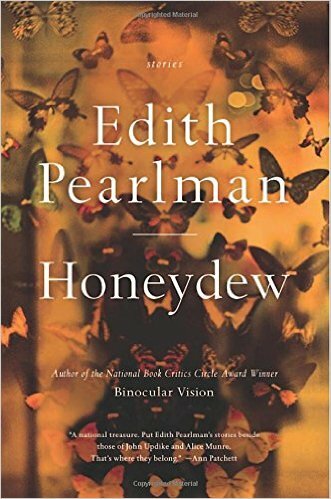 From p.113: “Insignificance, my friend, is the essence of existence. It is all around us, and everywhere and always. … But it is not only a matter of acknowledging it, we must love insignificance we must lean to love it.” If this meditation on the navel sounds like your kind of book, go for it. I often enjoyed the rambling prose, and was most pleased when it was finished. Rating: Three-star (It’s ok) Click here to purchase The Festival of Insignificance from amazon.com. Zany. I enjoy reading Patty Marx in The New Yorker, so when I saw her book titled, Let's Be Less Stupid: An Attempt to Maintain My Mental Faculties, I knew I had to read it. Neuroscience meets humor and I would try to describe what I read in this book, but since I forget when I read it or what it said, you’re on your own with this one. I’ve never bothered doing Sodoku puzzles or the crossword in the paper, and since after reading the book, I haven’t started, that must mean neuroscience debunks the value of those things to maintain brain health. Or maybe I forgot to start doing them. 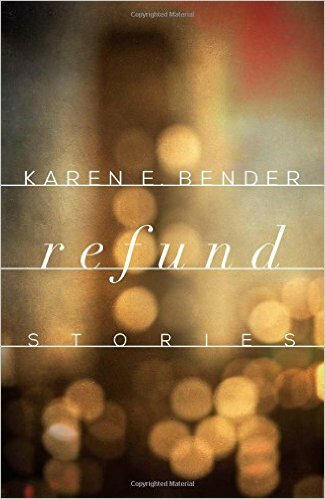 Anyway, if you’re a reader who can laugh at the aging process into which some of us go kicking and screaming while forgetting the alternative, pick up this book for a few good laughs. Happiness must increase longevity, right? 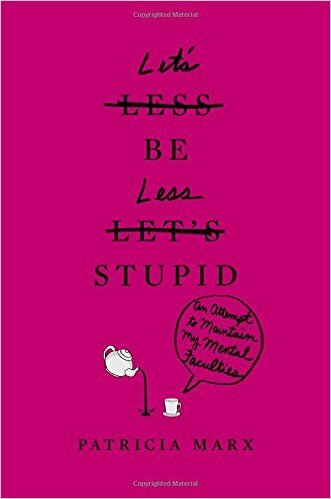 Rating: Four-star (I like it) Click here to purchase Let’s Be Less Stupid from amazon.com. Theft. I had the sense that Joyce Carol Oates had a lot of fun writing her novel titled, Jack of Spades. 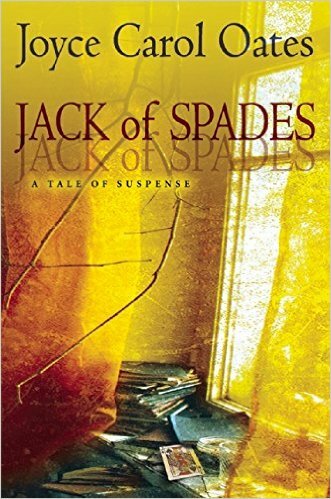 Protagonist Andrew Rush writes popular mystery novels, and in secret his alter ego writes noir under the pseudonym Jack of Spades. Andy is accused of theft by C.W. Haider and his life turns inside out. This is a short novel by Oates’ standard, and when I finished my initial reaction was this is Oates-lite. 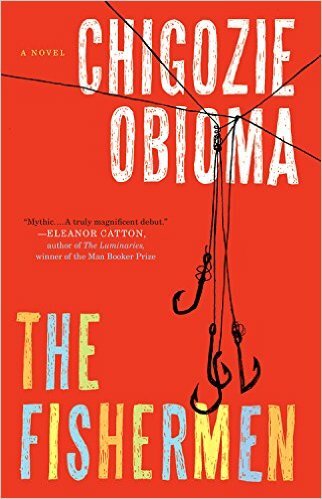 After a short while, I realized how finely constructed the novel is, and its efficiency added to how it all works so well. 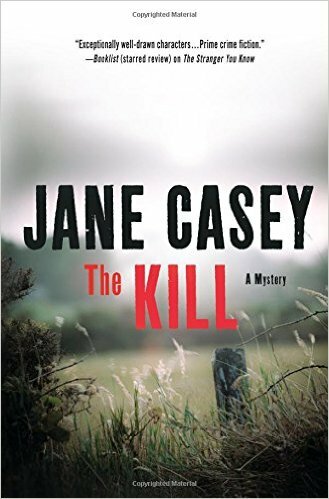 Readers who like well-written fiction are those most likely to enjoy this novel. Rating: Four-star (I like it) Click here to purchase Jack of Spades from amazon.com. Enemies. 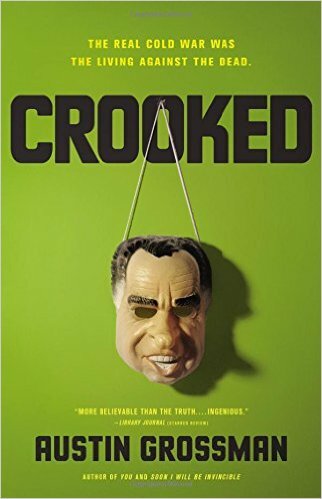 The criminal behavior of Richard Nixon while president of the United States may have been a turning point in the attitude of citizens about political leadership. 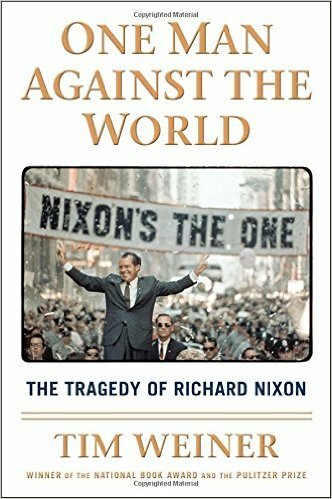 Tim Weiner presents a fresh look at Nixon in his book titled, One Man Against the World: The Tragedy of Richard Nixon. Thanks to the ongoing release of documents and tape recordings, more is known now than in the past about what happened during the Nixon presidency. It was even worse than I imagined. Nixon’s focus on enemies, domestic and foreign, real and imagined, became all-consuming. His duplicity at the time he was in office led me to a rule of thumb about most politicians: whenever they say, “this is not about x,” it is most certainly all about x. 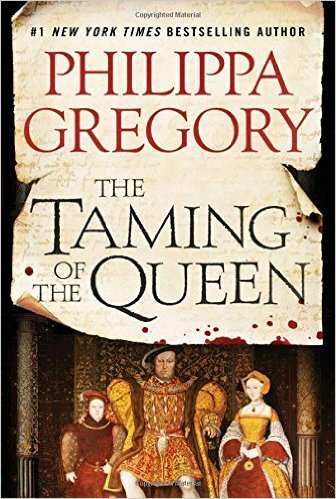 Readers interested in politics and recent history will find a lot to enjoy in this finely written book. Rating: Five-star (I love it) Click here to purchase One Man Against the World from amazon.com. Survived. 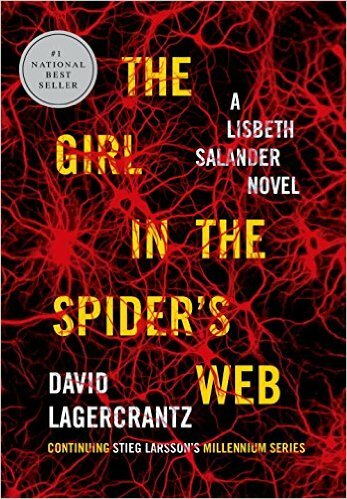 I was prepared to dislike David Lagercrantz’ novel titled, The Girl in the Spider’s Web. After all, Lisbeth Salander is Stieg Larsson’s creation, and could another author be both true to this unique character and allow her to develop in new ways? The answer, for me, is a resounding yes. Salander soars in this novel, both consistent to who we have known her to be, and in many ways fresh as we learn new things about her. Mikael Blomkvist is also back, and deep in the thick of things. While some readers of Larsson’s Millennium series would have preferred to leave the trilogy alone, I was entertained by spending a few more hours with Salander, and am pleased that the series has been placed in competent hands. I may even want to read another. Rating: Four-star (I like it) Click here to purchase The Girl in the Spider’s Web from amazon.com. Inspiring. 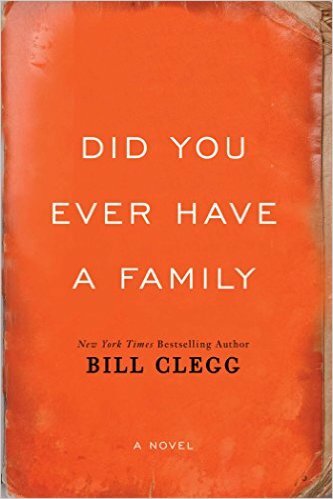 Most readers on seeing the cover of the book titled, Called for Life: How Loving Our Neighbor Led Us into the Heart of the Ebola Epidemic, will recall the doctor who caught ebola in Liberia in 2013 and returned to the United States for treatment. This short book presents the story of husband and wife Kent and Amber Brantly and their life of service. Any reader will be inspired by their story. Believers will understand the depth of their prayer life and the nature of their vocation. 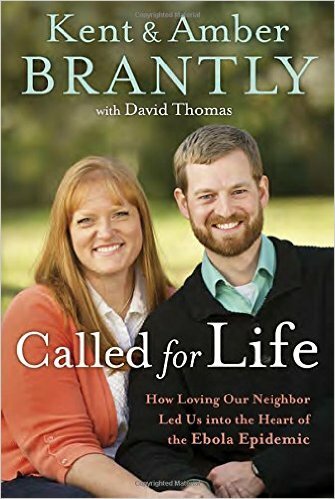 Less devout readers may be distracted and a bit bewildered by the amount of praying referenced in this book, but that alone may explain why individuals like the Brantlys do what they do for others. Anyone looking for an inspiring story should consider reading this one. Rating: Four-star (I like it) Click here to purchase Called for Life from amazon.com. Imaginative. 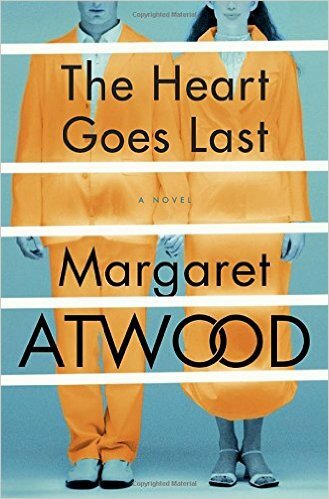 Margaret Atwood is that rare writer who can be imaginative, funny, caustic, and reflective at the same time she fully entertains most readers with a compelling story. I thoroughly enjoyed her latest novel titled, The Heart Goes Last. 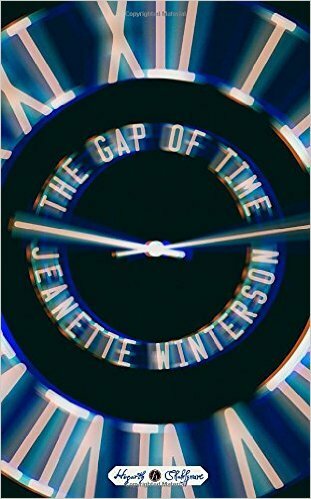 She takes readers to a society like our own in a time quite similar to ours, injects evil and love, and offers a mirror to modern life that will lead many readers to squirm and smile. Any reader who enjoys fine writing and who likes to laugh and think will find much to enjoy in this novel. Rating: Five-star (I love it) Click here to purchase The Heart Goes Last from amazon.com. Place. 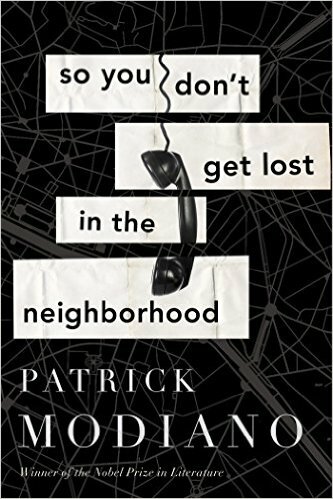 Readers with the patience and tolerance to read fiction that relies on neither plot nor character are those most likely to enjoy reading Patrick Modiano’s novel titled, So You Don’t Get Lost in the Neighborhood. I enjoyed the ways in which Modiano presented a sense of place and the exploration of memory. The atmosphere he creates comes to life in ways that entertained me. A few months ago, I read his book, Suspended Sentences, in which he did much the same thing. I may skip the rest of the Modiano oeuvre now that I think I get his shtick. Rating: Four-star (I like it) Click here to purchase So You Don’t Get Lost from amazon.com.